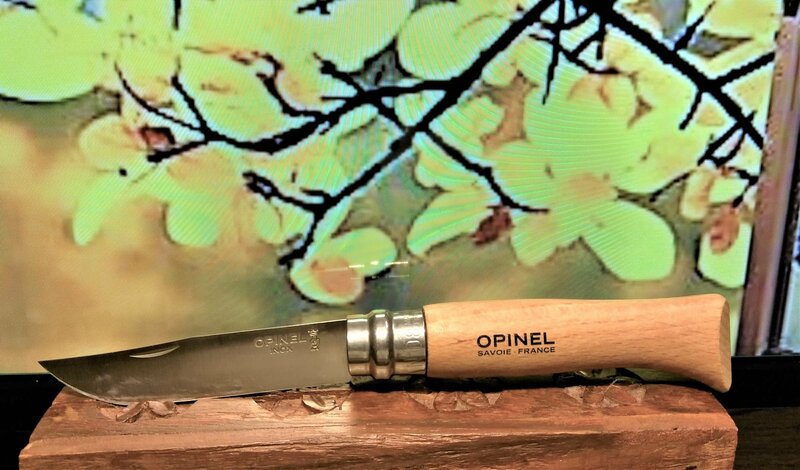 Opinel - 1 Blade Cylinder. Light Brown Beach wood Handle. French Made.